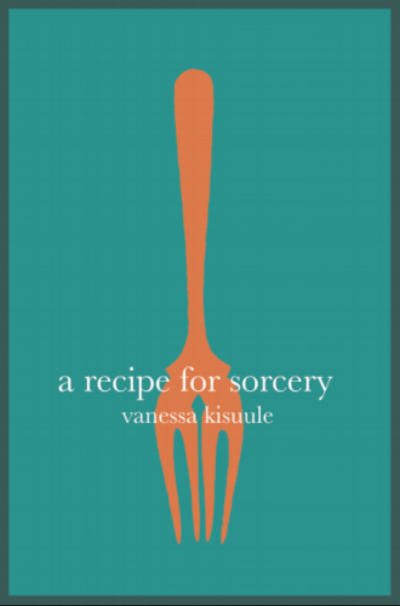 My second collection 'A Recipe for Sorcery' came out on 30 November 2017. You can buy a copy here. My debut collection 'Joyriding Storm' was published by the wonderful Burning Eye Books in 2014. You can buy a copy here.